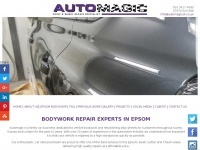 We provide mobile car body repairs in Hertfordshire, Essex and London. 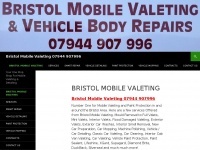 Please call 0800 0778832 for more information on our range of mobile car paint repair smart repair services, such as scuffs and scratches on paintwork. 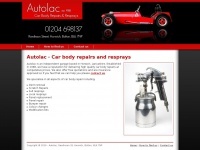 Autolac.co.uk - Auto­lac | Car Body Re­pairs & Resprays | Hor­wich | ..
Automagicuk.co.uk - Car Body Re­pair | Al­loy Wheel Re­pair | Restora­tion | ..